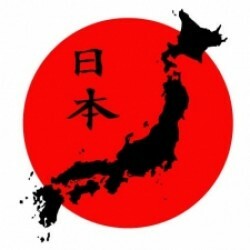 A place to discuss the Japanese language, living in Japan, and Japan in general! I noticed there were other foreign language groups, so I started a Japanese one! Let’s have fun talking about Japan & Liberty, in English or Japanese!